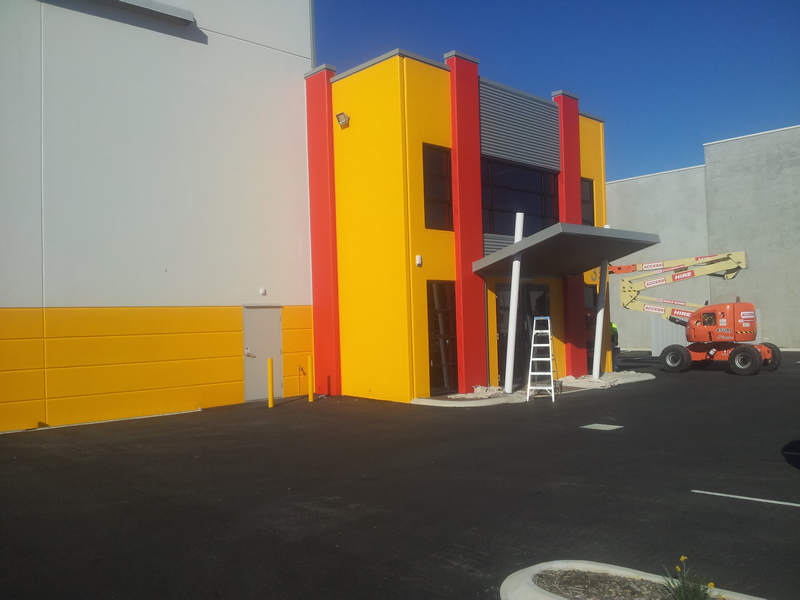 Valentine’s Painting Service are Commercial and Industrial Painting Contractors in Perth Western Australia. 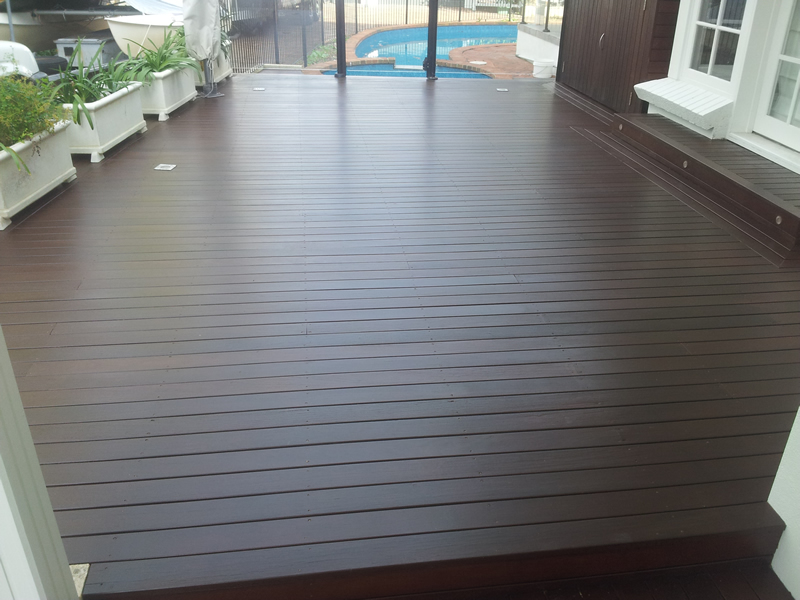 The company has been operating in Perth and regional Western Australia for over 36 years. Using only the best quality products, including Dulux, Solver, Wattyl and Taubmans, we can certainly cater to any of your needs. 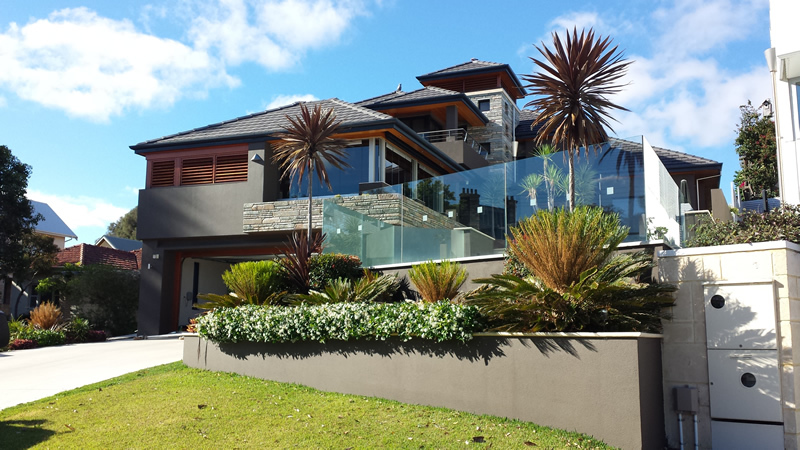 Valentine’s Painting Service boasts an excellent track record of project management – marshalling the talents of our tradesmen to ensure that the job is done on time and on budget. 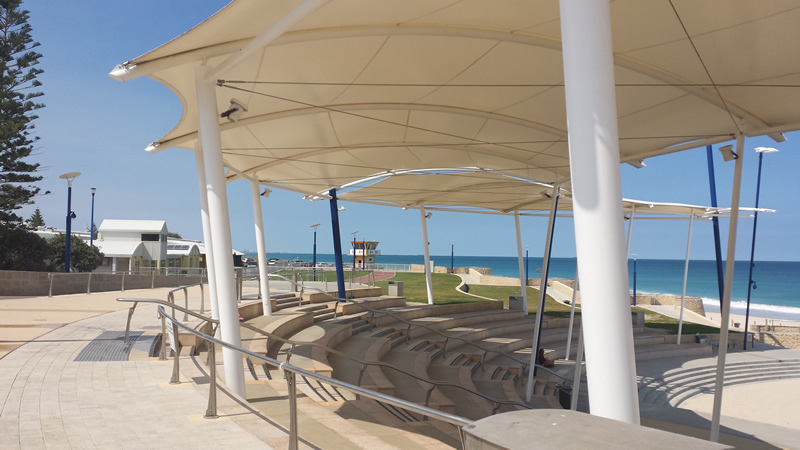 The Perth based company has helped some of Western Australia’s largest organisations upgrade their amenities and infrastructure using state-of-the-art industry knowledge and world class paint and coating products. Broad skill set – world class products:Valentine’s Painting Service’s main subsidiary; Concrete Floor Sealing Systems WA uses Ashford Formula for the treatment of large concrete floor areas. 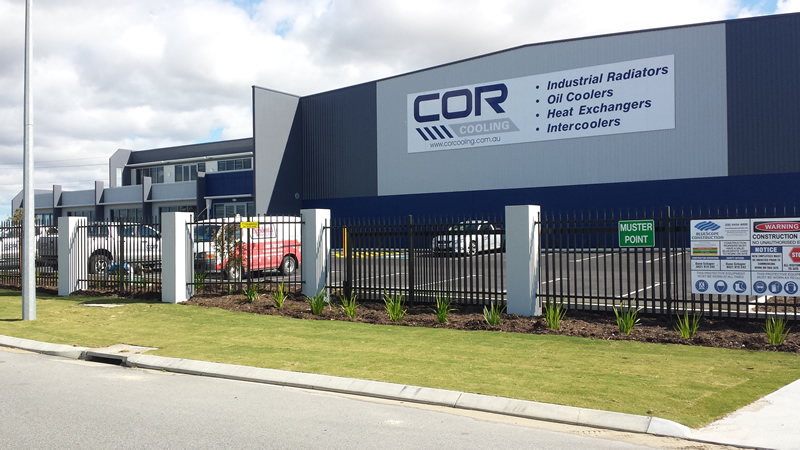 Companies such as Bunnings Warehouse Australia swear by the durability and improved amenity of their newly refurbished concrete floorspace. The Ashford Formula product stands alone internationally for its ability to improve the wear and aesthetic properties of concrete floors.